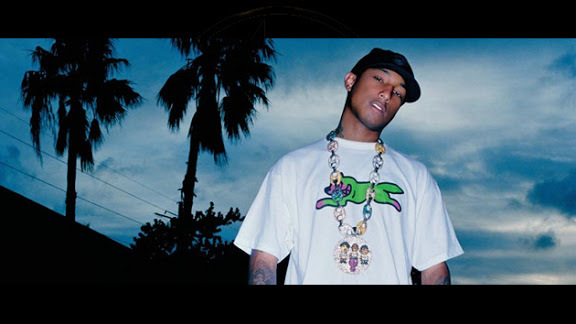 Interscope RecordsFollowing a stellar year, Pharrell has been tapped to grace the cover of Complex magazine’s Best Of 2013 digital issue. In the accompanying story the hitmaker discusses everything from fashion to his influence in music, but he also announces plans to release a solo album without rapping. The producer also talks about crafting the most successful hits this year — Robin Thicke‘s “Blurred Lines” and Daft Punk‘s “Get Lucky” — which he describes as an “unbelievable” accomplishment. You can read the full interview via Complex.com now.